The Delaware Valley Regional Planning Commission is set to announce $1.8 million in grants awarded to 23 "regional revitalization" projects across Greater Philadelphia through the Transportation and Community Development Initiative program. The grants will be announced Thursday afternoon at the Independence Live Plaza. Laura Spina, Director of Community Planning for the Philadelphia City Planning Commission, said the grants include funds for studies of three specific areas and intersections: Broad and Olney in the Upper North District; Fox Chase Town Center; and Lehigh Avenue from Kensington to Aramingo Avenues. A full list of the projects is outlined here. The projects will also include $100,000 towards a Vision Zero Pedestrian Safety Study and Action Plan. Vision Zero is the overarching initiative to eliminate traffic-related deaths in Philadelphia by 2030. 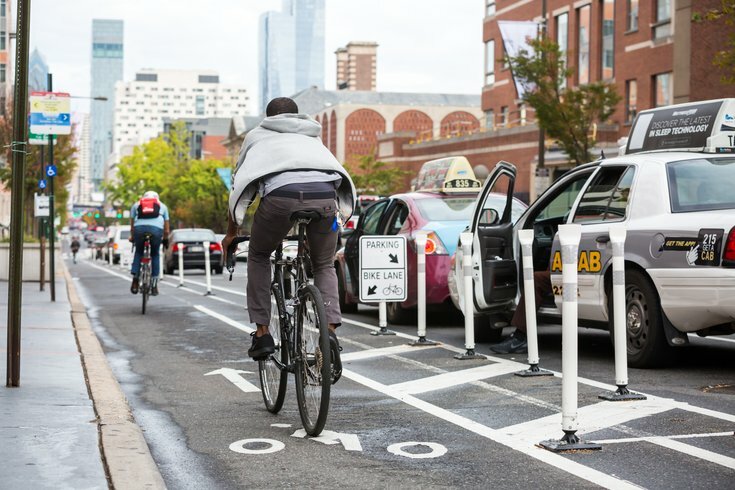 In 2016, Mayor Jim Kenney signed an executive order creating the Vision Zero task force that is in charge of overseeing safety studies and implementing safety measures. A cyclist was hit near the area in question on Monday. According to the Philadelphia Bicycle Coalition’s database, 54 people have been killed in traffic fatalities since Jan. 1, 2018, including three bicyclists and eight motorcycle or scooter riders.